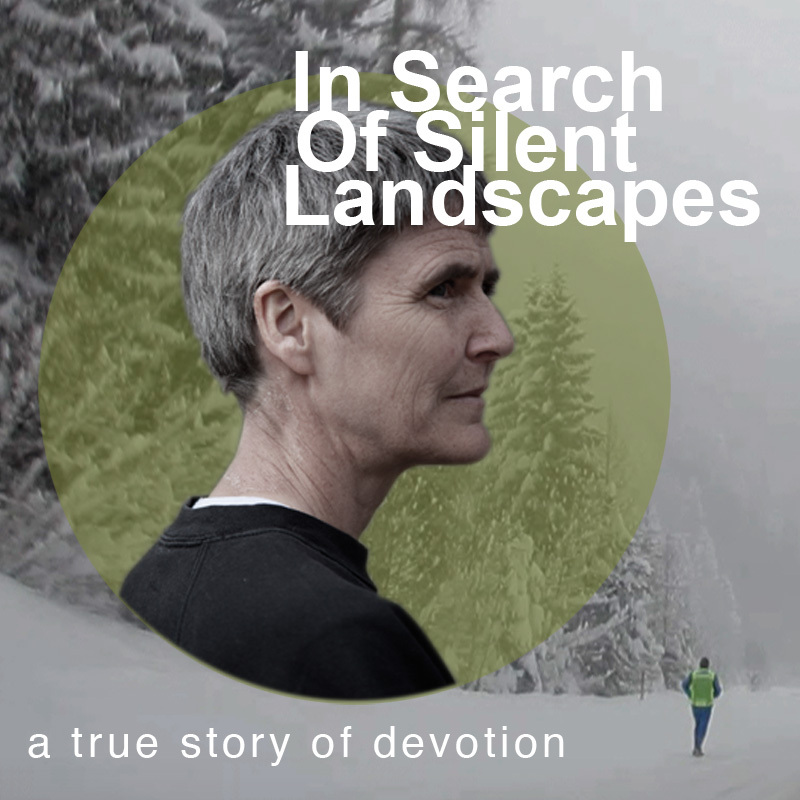 In Search of Silent Landscapes follows Britain’s top female ultra-distance runner, Sharon Gayter, through the most difficult two years of her running career. Through her own words, we learn of Sharon’s troubled childhood, her desire for escape and the hours of pain and solitude that redeemed her. The film is a portrait of a complex and remarkable woman and a meditation on time, devotion and silence. In Search of Silent Landscapes Trailer from Webb-Ellis on Vimeo.